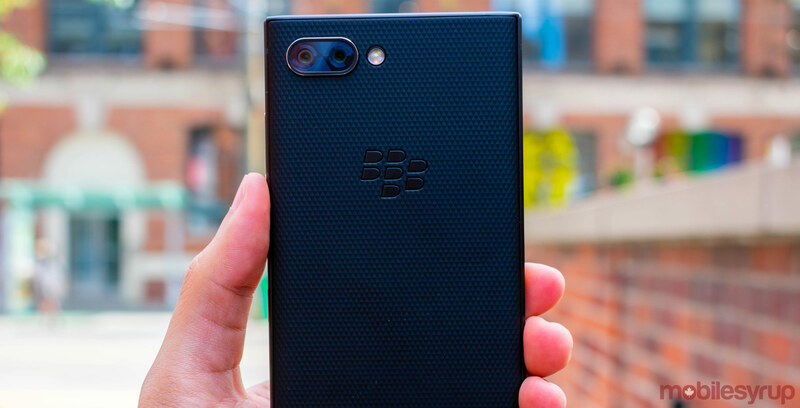 It’s very easy for smartphone aficionados to turn up their noses at the mere thought of a BlackBerry-branded handset, but it’s hard not to be impressed by the sheer audacity associated with releasing a device with BlackBerry’s iconic logo in 2018. 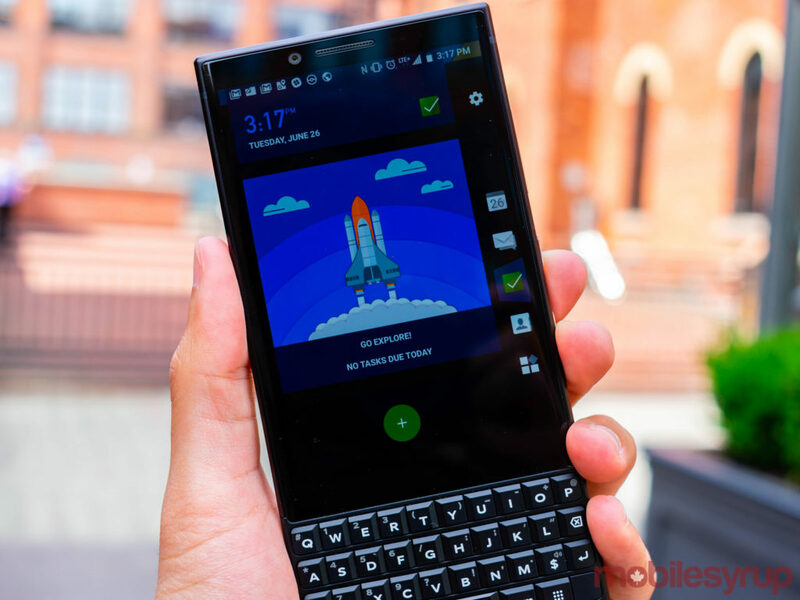 Still, Chinese device manufacturer TCL has followed up its two BlackBerry-branded phones from 2017 with a device that feels like an amalgamation of all of the lessons learned from the BlackBerry KEYone and the BlackBerry Motion. The KEY2 is sleek, minimalistic in its design, and features an improved keyboard over its predecessor. However, at a price of $829.99 outright — and about $100 on a two-year contract — the KEY2 faces stiff competition from devices that are better in almost every conceivable way. Far be it from me to criticize modern smartphones for their dull, often similar designs, but apart from the prospect of handsets with absolutely no bezels whatsoever — like the Vivo Nex — it’s safe to say that we’ve hit a standstill in terms of smartphone ingenuity. Additionally, in spite of the millions of dollars that smartphone manufacturers have spent to try to convince the world’s population otherwise, screen cutouts and screen notches are very much a passing fad. Otherwise, there isn’t very much else being done to push the envelope in terms of actual physical smartphone design. As a result, in an age of disappearing bezels and increasing device sizes, the fact that the BlackBerry KEY2 has a physical keyboard as well as a 4.5 multi-touch screen, is something of a design revelation. 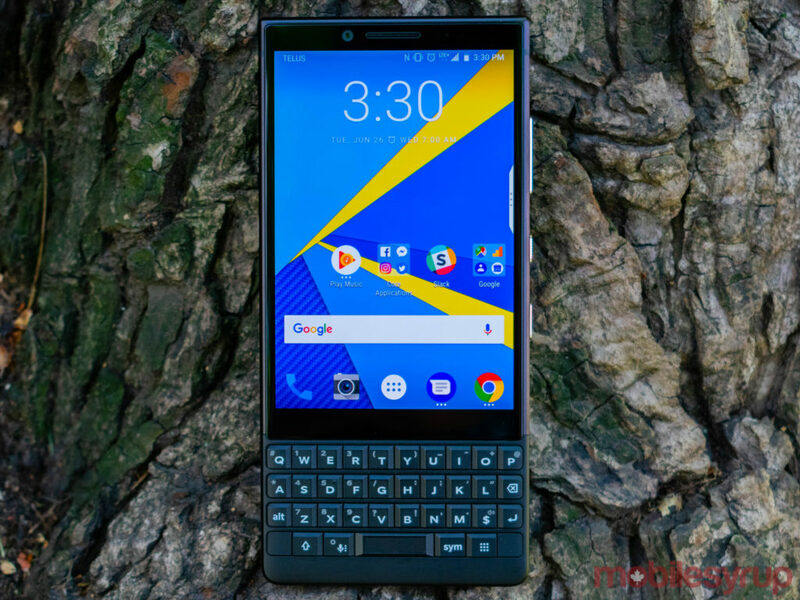 Of course there have been other smartphones that combined a touchscreen and a physical keyboard, and yes the Priv and the KEYone already did this in 2015 and 2017 respectively, but that still doesn’t take away from the fact that TCL’s decision to yet again release a BlackBerry-branded handset with a physical keyboard is a risky design move. 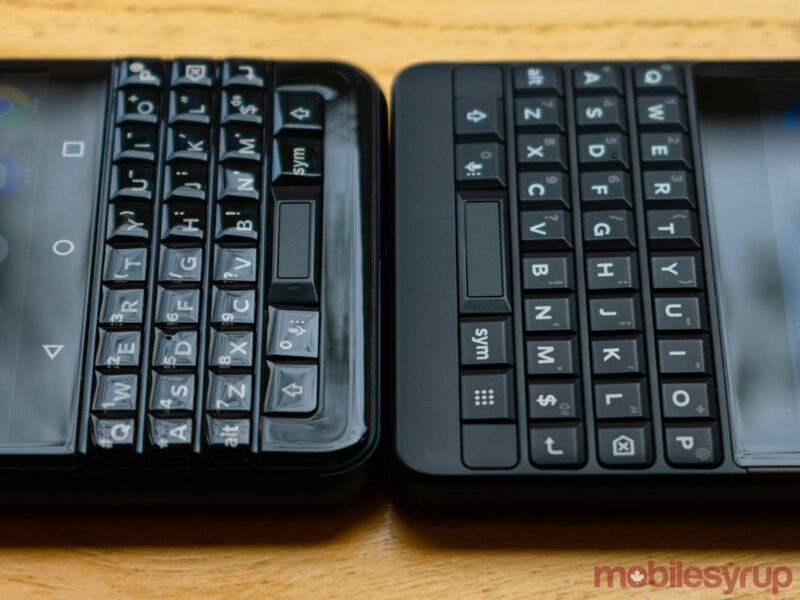 Thankfully, TCL’s improved its physical keyboard, with keys that are 20 percent larger than last year’s model that are also more responsive than those featured in the KEYone. Those larger keys translate into a taller device, but the KEY2 is still comfortable to use in one hand. Also improved on the KEY2 are the universal key shortcuts. Whereas the KEYone’s programmable keys were only accessible from the home screen, the KEY2 lets users hold the the new ‘Speed Key’ that replaces the right shift key and access the universal shortcuts from any application. The Speed Key is incredibly easy to set up and use, and serves as an interesting implementation of the KEY2’s physical keyboard. On the subject of useability, TCL chose to move the KEY2’s power button to the right-hand side of the device, eliminating the KEYone’s most egregious design flaw. The KEY2’s power button now sits comfortably within thumb’s reach — for right-handed users — and is flanked by the volume rocker on top and the BlackBerry convenience key on the bottom. The KEY2’s power button placement is yet another welcome improvement on the KEYone’s design. Additionally, as I mentioned in my hands-on, it’s a joy to type on the KEY2. While software keyboards have their benefits, very little compares to clicking actual physical keys. 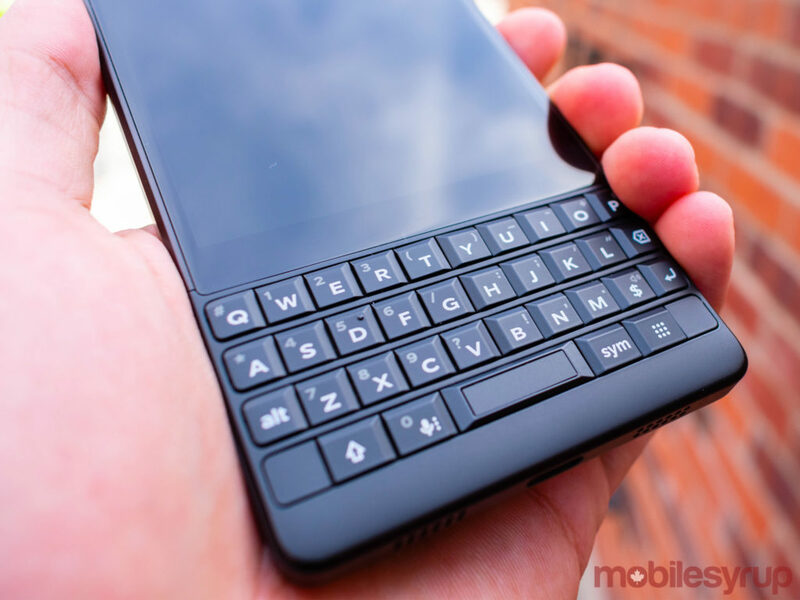 Once you look past the hardware keyboard, the KEY2 begins to more closely resemble its predecessor, as well as other black rectangles available on the market today. Returning to the KEY2 is the KEYone’s 4.5-inch IPS LCD 1080 x 1620 pixel display, with its 3:2 aspect ratio. The screen is bright and significantly vibrant, and is easily viewable under most lighting conditions. It should be mentioned that due to the screen’s aspect ratio, the KEY2 isn’t really designed for widescreen content viewing. Instead, the phone works best for web browsing, social media consumption in portrait and, of course, productivity tasks. 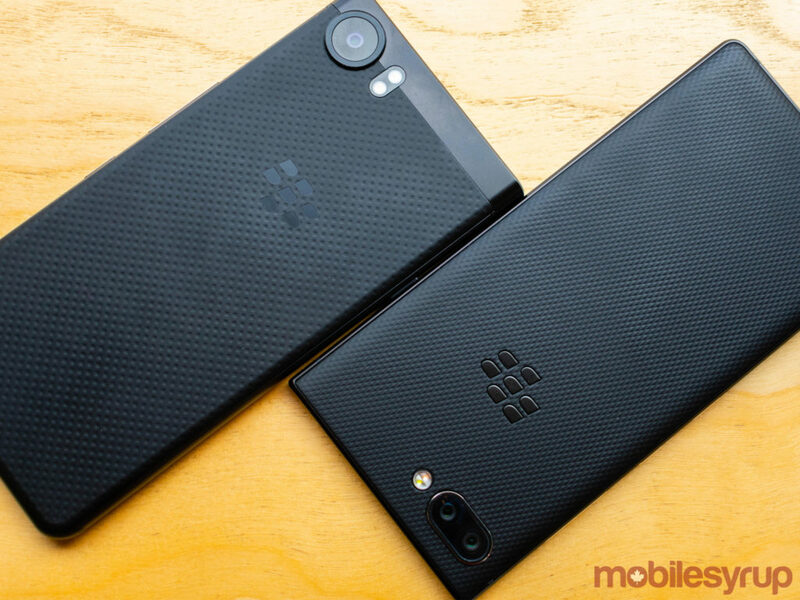 The issue of screen quality is the first mark against BlackBerry’s latest flagship smartphone and its flagship price. The KEY2 has a perfectly serviceable display for an upper mid-range smartphone, but the panel simply doesn’t compare to the IPS LCD screens on other flagship devices like the Essential Phone, the Huawei P20 or P20 Pro or the iPhone 8. 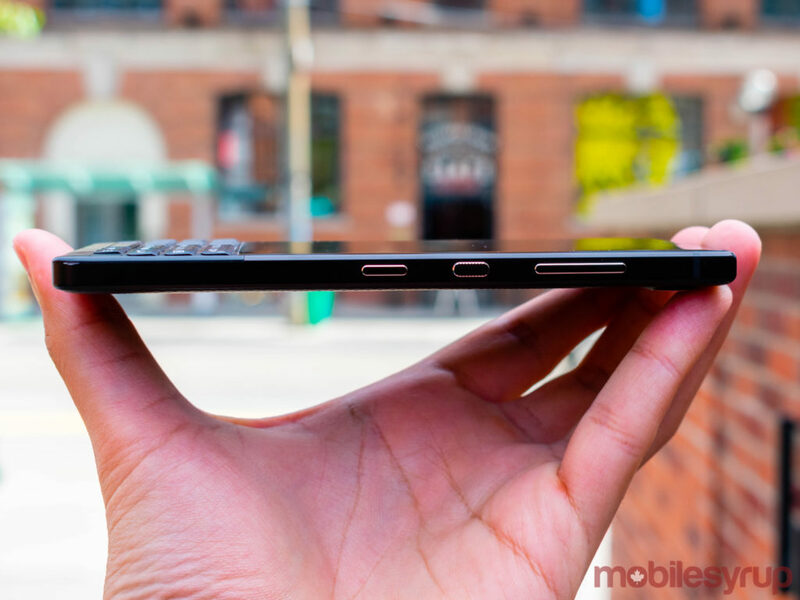 Also returning to the KEY2 is the standard 3.5mm headphone jack. While the KEYone wasn’t a perfect phone by any stretch of the imagination, it was defined by its astonishing battery life. The KEYone’s 3,500mAh battery could easily last for two days of usage, and while the rest of the phone may have had flaws, the battery certainly one of them. Sadly, the same can’t be said for the KEY2’s 3,500mAh, which is able to provide a full day of extensive usage, but very little more than that. What makes the KEY2’s battery consumption conundrum so confounding is that the upper mid-range Qualcomm Snapdragon 660 powering the 2018 flagship is a significant step up from the Snapdragon 625 in the KEYone, and is supposed to improve overall battery performance. The KEY2’s battery life is only underwhelming when compared to the KEYone. As a standalone device compared to other smartphones on the market, however, the KEY2’s battery life is impressive. Equally impressive is the KEY2’s overall performance. Thanks to that Snapdragon 660 processor and 6GB of RAM, the KEY2 is able to handle most tasks with ease. Even games like Oddworld: Stranger’s Wrath run smoothly at medium to medium-high settings, with minimal difficulty. In spite of the KEY2’s speedy performance, this is the second mark against the latest BlackBerry-branded flagship. The Snapdragon 660 is a fine processor, but in terms of sheer processing prowess and feel, it lags behind the Snapdragon 835, the Snapdragon 845, the Kiri 970 in the Huawei P20 and P20 Pro and the Apple A11 Bionic found in the iPhone 8 and iPhone X. The fact is that most users won’t notice a major difference, but the KEY2 is an undeniably slower smartphone compared to other flagship devices. 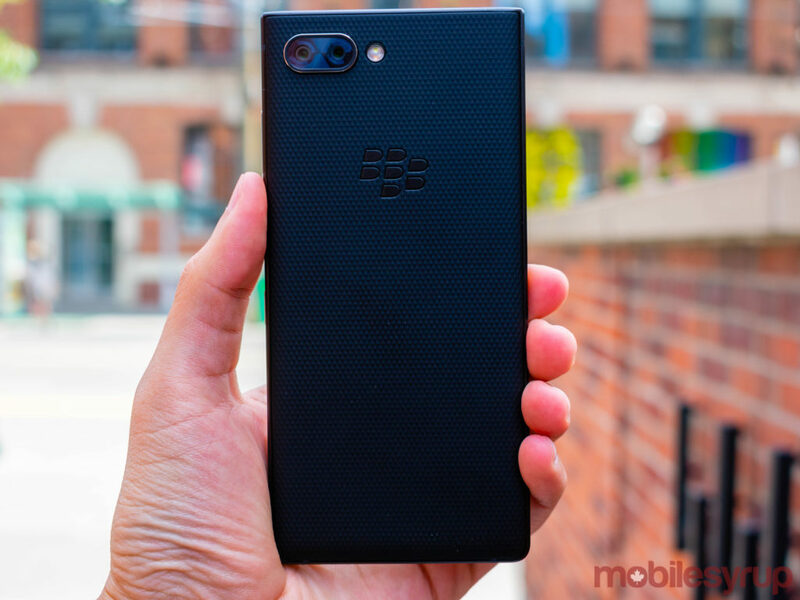 Ever since BlackBerry-branded handsets began running Android with the Priv in 2015, the device have adhered to a strict marriage between near-stock Android filled with a number of BlackBerry security and productivity apps. The KEY2 continues this tradition, running a variant of Android 8.1 Oreo that features some Google app duplicates, as well as a number of first-party BlackBerry apps. 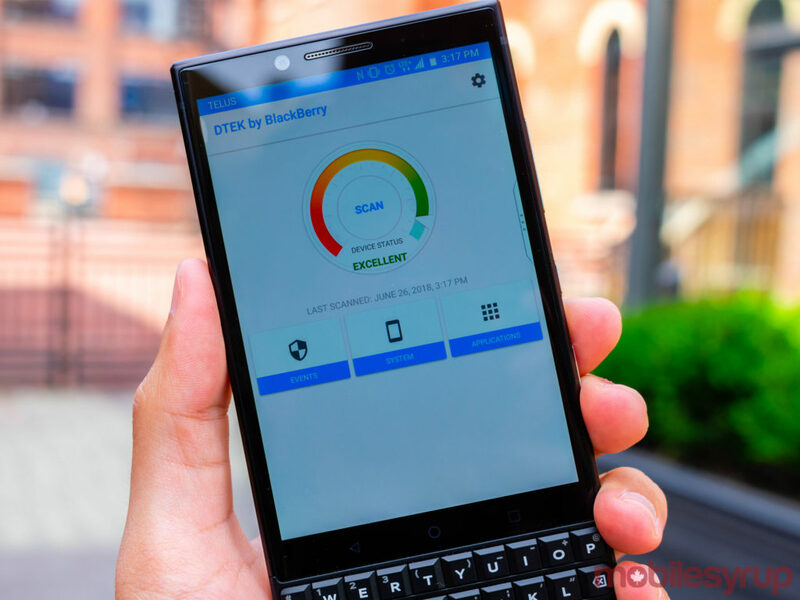 Among those BlackBerry apps are BBM, the BlackBerry Hub, as well as the Productivity Tab. While I can’t think of anyone who still uses BBM as their primary messaging application, services like the Hub and Productivity Tab add a welcome layer of organization not seen outside of notification drawers. The Productivity Tab is an optional feature that organizes a user’s calendar, messages, tasks and contacts into a single pane (accessible through a swipe from any app), while the BlackBerry Hub brings a user’s complete messaging and social media portfolio — including call logs — into a single, comprehensive space. It’s worth noting that most BlackBerry apps are available for all Android users. The Hub, for example, is available on any compatible Android smartphone. However, KEY2 who don’t want to access BlackBerry’s suite of first-party apps won’t be able to delete them permanently — only disable them. The KEY2 also comes with the Amazon Shopping app pre-installed, and this app can’t be permanently deleted either. While the Amazon Shopping app isn’t as egregious as some of the other pre-installed apps on certain other devices — the Xperia XZ2 and Facebook immediately come to mind — it’s disappointing to see that TCL has chosen to prevent users from deleting pre-installed apps. 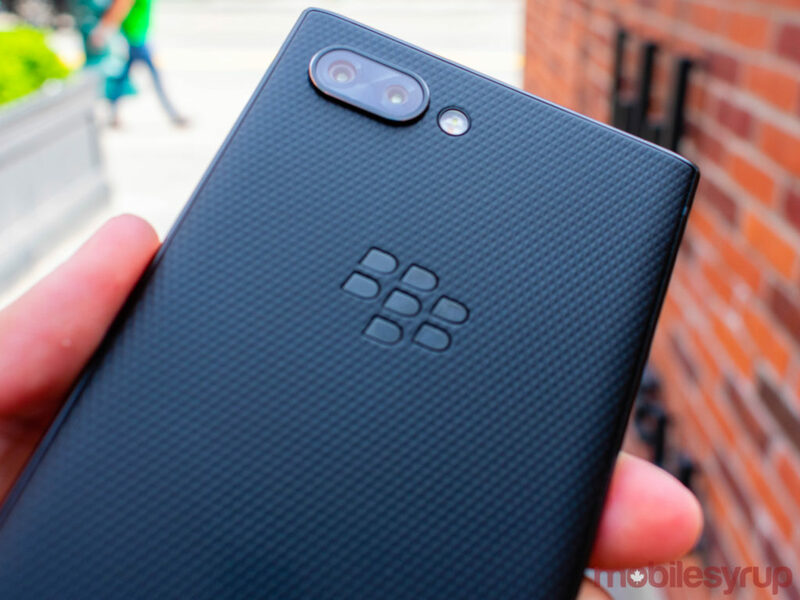 Ironically enough, this refusal to provide users with power over certain pre-installed apps is at odds with the manner in which TCL has touted its latest BlackBerry-branded smartphone as a boon for privacy advocates. Not only does the KEY2 come with an updated BlackBerry DTEK app, the phone also ships with the ‘Locker’ app that prevents access to files, photos and even other apps without additional authentication. Also included with the KEY2 is Mozilla’s Firefox Focus browser. Focus is a browser built for users looking for an extra layer of privacy. The browser automatically blocks ads and tracking, while exclusively offering an Incognito Mode-like browsing experience for users. Just like Incognito Mode, Firefox Focus doesn’t stop internet service providers from getting a log of visited websites, but it’s an additional layer of general security regardless. The truth is that my personal smartphone usage habits don’t require a layer of security beyond two-factor authentication, but the inclusion of the Locker app means that users who do care about hiding certain files or photos don’t need to download an untrustworthy third-party app. Instead, the Locker app on the KEY2 means that secret agents, political leaders and journalists have an encrypted storage locker pre-built on their devices. 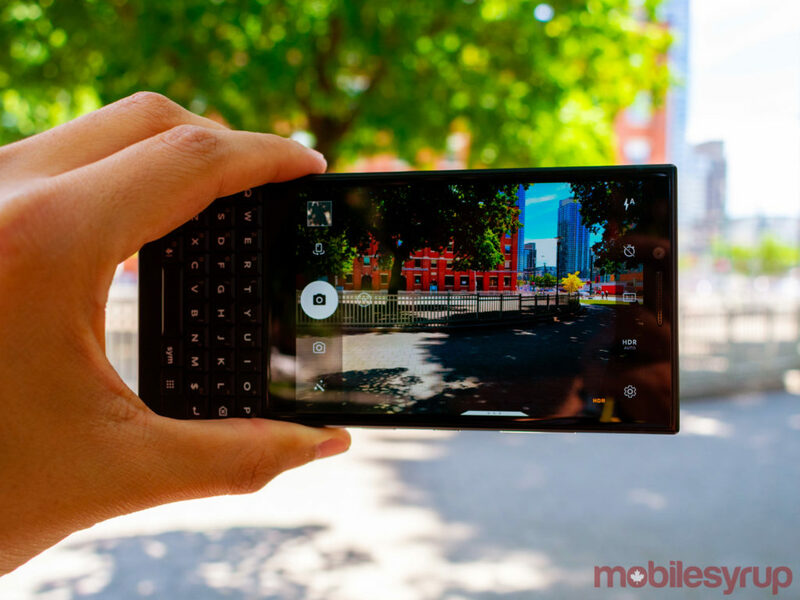 While the KEY2 resembles its 2017 predecessor in a number of ways, the device’s newest and most notable features are its two rear-facing cameras. Both cameras are 12-megapixel shooters, though one features an f/1.8 aperture while the other features an f/2.6 aperture. Sadly, the KEY2’s dual rear-facing cameras don’t offer very much in the way of amazing photography. Yet again, the KEY2 offers a camera experience that improves on the KEYone’s lacklustre performance, but that is incomparable to other flagship smartphones on the market. As such, camera quality is the third mark against the BlackBerry KEY2. Whereas flagships like the Galaxy S9/S9+, the iPhone 8 and iPhone X, the Huawei P20 Pro and the Google Pixel 2 are able to shoot truly stunning photographs, the KEY2’s own camera is worse than that of something like the Essential Phone — a flagship device with a camera that’s good, but certainly not great. The KEY2 is also capable of 1080p video recording at 30 and 60 frames-per-second, 4K video recording at 24 and 30 frames-per-second and slow-motion video, though the device’s average camera performance means that users won’t really get the most out of each recording. The TCL-manufactured BlackBerry KEY2 costs $829.99 outright and will be available on July 6th, 2018. The device will cost $100 on a two-year Telus plan, $99 on a two-year Bell and SaskTel plan and $95 on a two-year Rogers plan. The device will also be sold online at Amazon, Best Buy, Walmart, Staples, Blueshop and Visions. BlackBerry’s KEY2 is a fantastic upper mid-range smartphone being sold at a decidedly premium price. It’s a phone with an interesting design, a good screen, impressive battery life, and a serviceable camera, but that nonetheless fails to rival the premium-tier flagship smartphones with which it must compete simply due to price alone. If TCL had chosen to sell the device for $700 or even $650, then the KEY2 might be able to more easily withstand criticism. However, at $830, it’s difficult to state that the BlackBerry KEY2 is worth its hefty price tag -- especially when significantly better smartphones are only more expensive outright and are even cheaper when purchases with a two-year contract. "It's not that the KEY2 is a bad phone by any means, it's just very expensive for what it is."